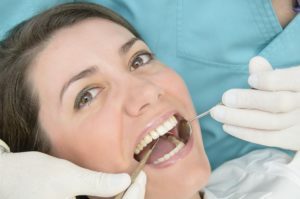 Do-It-Yourself or DIY is a huge trend in home décor, fashion, and cuisine, but what about oral health? Actually, DIY dental care is a bigger trend than many people know. A quick online search of DIY dental treatments will deliver some startling results. One of the most recent DIY dental care trends is at-home orthodontic treatment. While other DIY hacks may be less-than-effective, a DIY orthodontic fail can permanently impact your oral and overall health. DIY braces can be crafted from a number of materials including superglue, orthodontic wax, rubber bands, dental floss, and even paper clips. In addition to being potentially dangerous, they also look a lot less attractive than even the bulkiest bracket and wire braces. 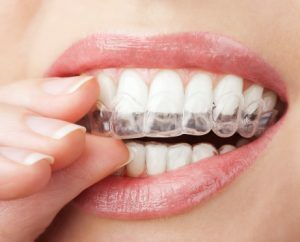 In this post, we’ll discuss some of the many things you should keep in mind before deciding to try orthodontic treatments or other cosmetic dentistry procedures on your own. The kids are back in school, extra-curricular activities are in full swing, the holidays are around the corner and as usual you’ve got plenty to do. 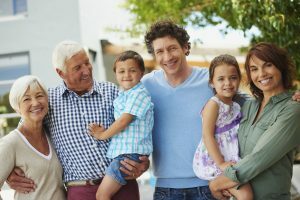 So although you may initially think that a trip to the dentist is just another task to add to your already overloaded list, seeing your Newburyport dentist at Dental Partners of Newburyport just might actually be a time-saver. Our general dentistry program leads with regular dental checkups designed to prevent and spot problems before they can advance. Treatment now may be quick and easy, but delayed treatment could mean more time out of your day and more money out of your pocket.